In support of LINC, the library recently purchased streaming rights to The Mask You Live In. For more information about The Mask You Live In please visit the documentary’s site. To view the film, please click here. Who? 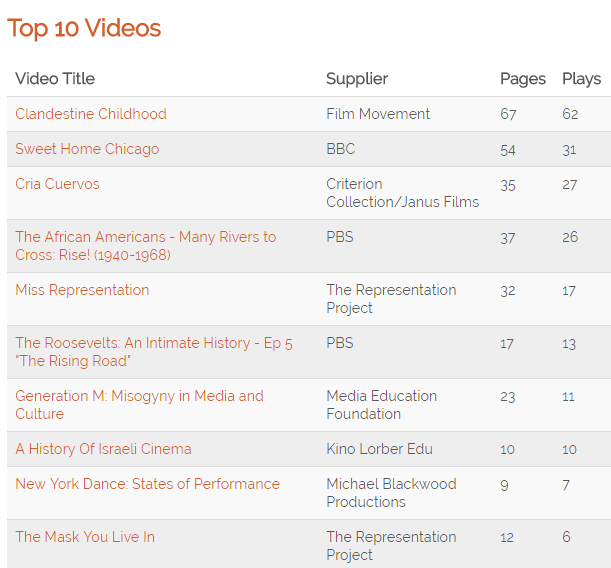 – Indieflix: The library’s latest digital acquisition allows patrons to stream independent film. What is it? – A collection of thousands of independent films: shorts, web series, full-length features and documentaries. Currently containing about 3,000 films, with 60-100 new films added each week. Where? – Anywhere you like! Queuing at the bank, on the elliptical, in the common room. On your computer, Roku and/or mobile device(s). When? – Whenever you want. Indieflix is available 24/7/365. Why? – To provide you with the independent film genre as conveniently as possible. How?- The library subscription is available here and via the the library website. When visiting the Indieflix page for the first time, please do so from on-campus. During your first visit to Indieflix create your own Indieflix account. (Please use your SPS.edu email account; you choose your password). This account will allow you to then access Indieflix anytime, anywhere. Questions/comments? Email: lsanborn at sps dot edu. Please be in touch!